Access control is a great way to grant or restrict access to an area. 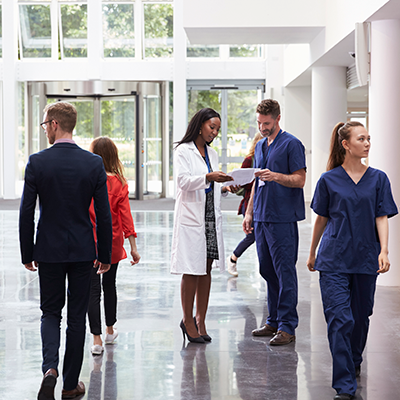 Controlling who can or cannot have access to certain areas of your facility can be extremely important and even a matter of life or death. There are many different options out there for many different situations and trying to figure out the best option for your situation can be tough. Dugmore & Duncan can discuss the different options available and help you figure out your needs. 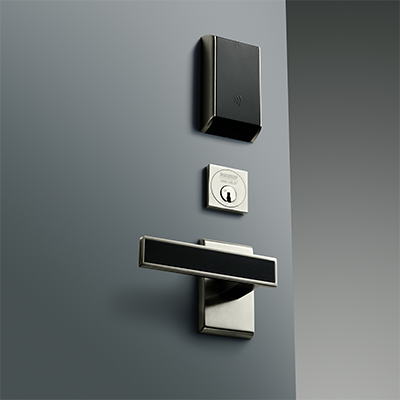 Dugmore & Duncan proudly stocks and is a distributor of ASSA ABLOY products. 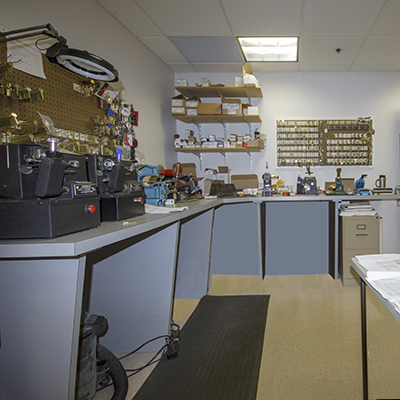 With ASSA ABLOY brand names Adams Rite, Alarm Controls, Arrow Lock, ASSA, Ceco Door, Corbin Russwin, Curries, Graham, H.E.S., Markar, McKinney, Medeco, Norton, Pemko, Rixson, Rockwood, SARGENT, Securitron, and Yale we have access to door hardward products to fill our customer's needs. 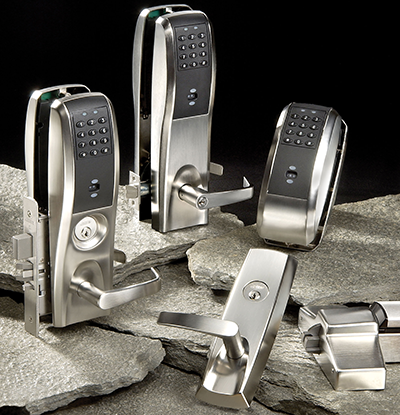 Dugmore & Duncan is an ASSA ABLOY Door Security Group Authorized Channel Partner. 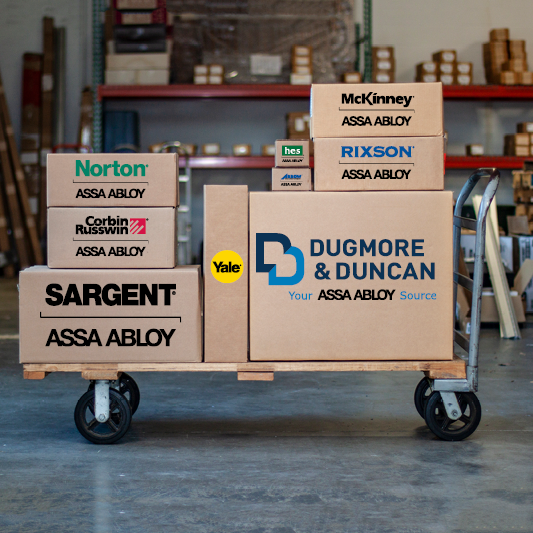 The Authorized Channel Partner (ACP) program allows Dugmore & Duncan to provide ASSA ABLOY technology products and support to those who have completed the ASSA ABLOY Certified Integrator (CI) program.